Vans number 3.3 million on British roads – the highest ever and another sign of economic recovery. WeLoveAnyCar.com finds white van men outnumber women by 10 to 1 and Hampshire is home to more vans than anywhere else in the UK. In another sign of Britain emerging from the recession and economic growth gaining pace, the UK government reports on 10th April that the number of light commercial vehicles - vans - on UK roads is the highest ever and new van sales are increasing faster than cars. Whilst more women own and drive more cars than ever before, the van is still the preserve of male owners with men outnumbering women van owners by 10 to 1 according to the figures issued by the Department of Transport . Half of all vans on the roads are owned by companies but owner/drivers of vans number 1.5 million. The growth in the number of owner/driver vans in the last ten years has been double that of company owned vans - another fact supporting the importance of the small business sector to the economy. Plumbers, decorators, builders and other tradesmen stopped buying new vans as work dried up in 2008. However now more vans are being sold throughout the UK and the Van population has never been higher. WeLoveAnyCar.com, the biggest car and van review site in the UK, crunched government stats and found that the ‘white van man’ is leading the way to economic recovery. Vans registered by area also give a fascinating insight into Britain’s economic recovery with more vans being registered in the prosperous south with Hampshire, then Essex, leading the way. Light Commercial Vehicles tend to have a much harder, longer life and face higher expectations from their owners. Reliability is key and factors like starting first time and the ability to repair cheaply and quickly high on owner’s demands. 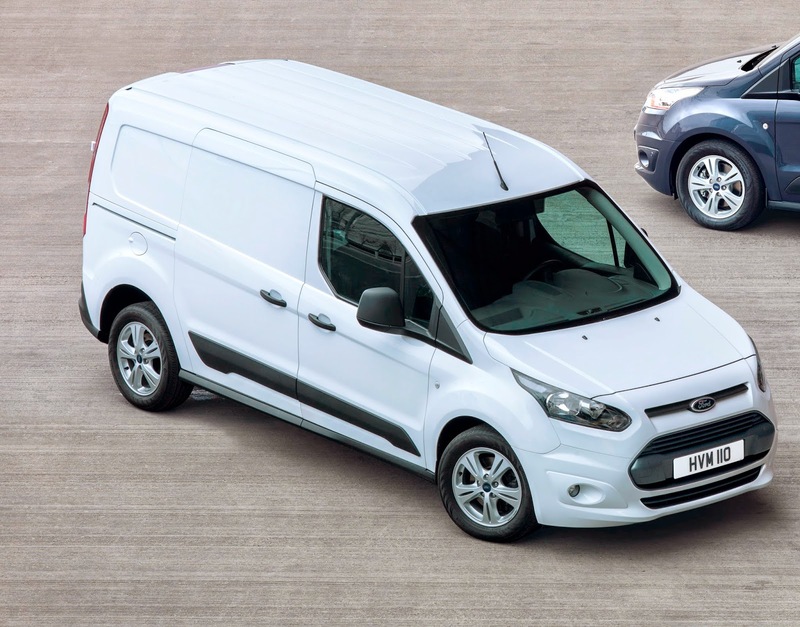 The Ford Transit – in its many forms – is highly rated by ‘white van man’ who is less likely to switch to other makes than car buyers. Other manufacturers have focused their efforts on comfort and accessories to attract van buyers. However, the reviews of thousands of van owner drivers reveal that the core need is to work on time, every time. WeLoveAnyCar.com has the largest car review site in the UK with over 530,000 reviews and opinions of motorists covering virtually every make and model of car and van sold – new and used.